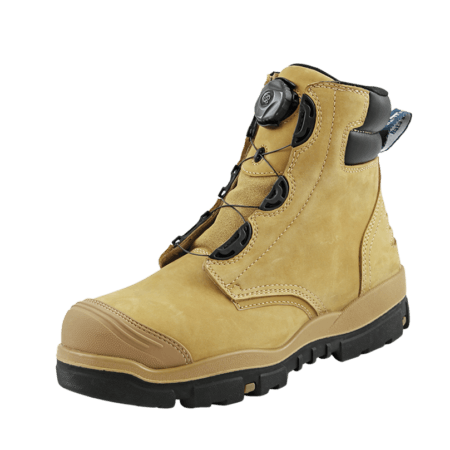 The Helix safety work boots provide the best possible comfort because of the advanced cushioning system. 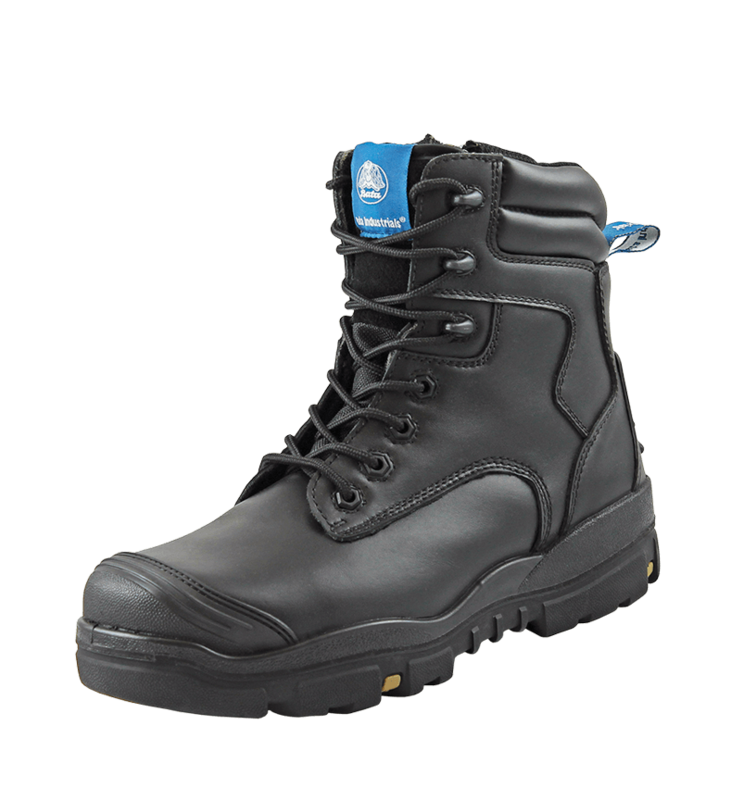 Your feet are safe and protected throughout the entire workday. 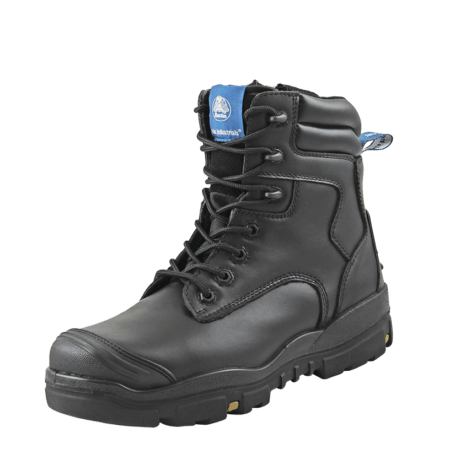 The Longreach Black Zip excels when used in agriculture, construction, heavy industry, mining and chemical environments. 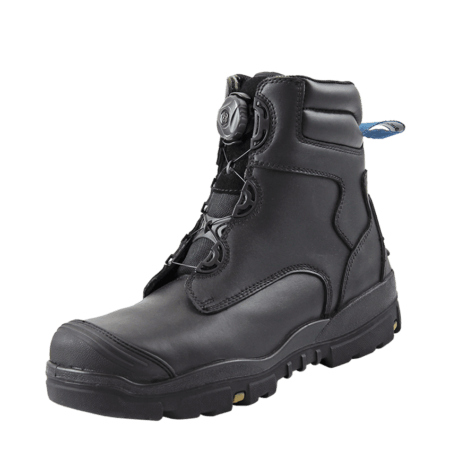 Not only do the Helix safety work boots guard your feet, they also are lightweight and extremely durable as well. 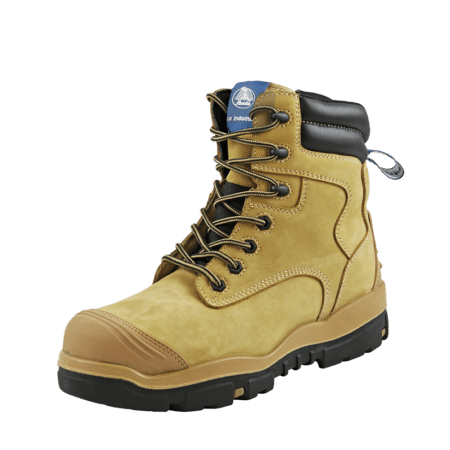 The best safety boots for the toughest jobs.